so most of my weekend was spent brushing up on best practice on independent studies before creating this 15 page packet of prompts and graphic organizers to support our students. The difficulty with an independent study is that people often misunderstand the level of teacher guidance and assistance that is required in helping the student(s) to make decisions regarding the content and final product of the project. 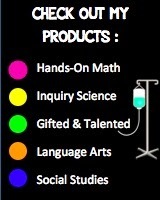 My experience has been that gifted students will amaze you with their abilities and creativity with an independents study... once they receive the guidance for choosing an appropriate and meaningful topic! If their topic is meaningful (and their audience for their end product feels authentic to them) they will meet success with this! It provides questions and prompts to get them thinking about a topic. Then from there, it guides them in Planning Study/Asking Questions: narrowing their focus, identifying big ideas, and asking essential questions. 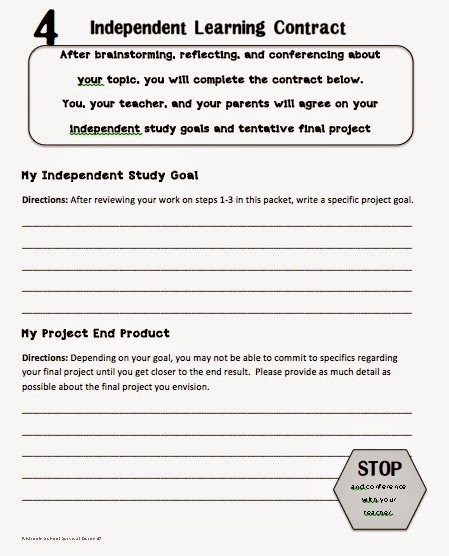 The students write their goal for the study and their tentative final project (thing may change with the project as they move forward with their research), the teacher writes a goal for the student for the study program, and the teacher/parent/and student sign off on the goals. 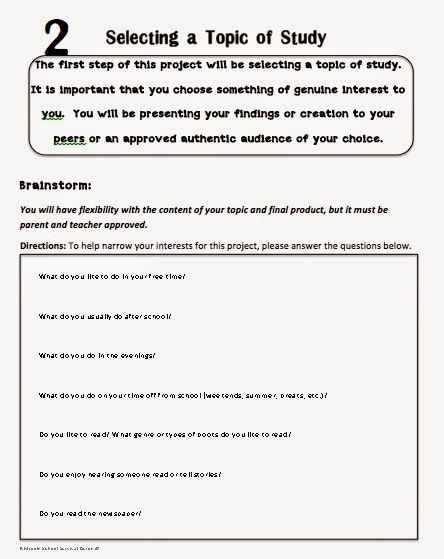 Note: I included the parent signature because I think that this is an important step because the parents must be well informed in the project is going to impact the student at home either with the amount of time they are committing to the project or any financial impact the project could pose. Next up comes mapping out their "game plan" for completing the project in the given time period. I have set our time period for the independent study to be 4 months. Gathering Information and Developing Product. Once I set all my students up with this packet, a key role I will play will be supporting them with resources and facilitating an authentic audience for them to present their material. The audience may not be just the other students, but may become more relevant to the topic chosen. 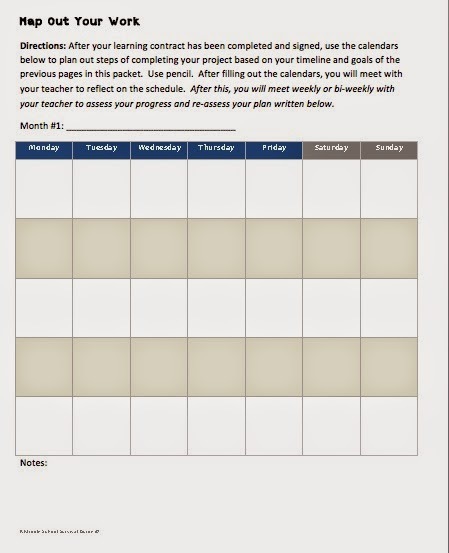 I am also looking into an authentic and 21st century way to have the students share their progress and collaborate without physically meeting as a group (since their independent study will be occurring at different times of the day/week). 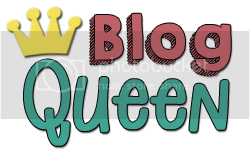 I am playing around with the idea of using kidblogs.com or blogger.com (private accounts) to have my students create a digital journal of their work. Then in true grad-school-style, have the students make weekly meaningful comments on their peers' posts. I would love to hear from anyone who has used blogging with their students or has any tips from their favorite way to do independent study!